The new 2012 Yaris is the first B-segment hybrid revealed at the 2011 International Motor Show in Geneva by Toyota. Toyota Motor Corporation, Japanese Company is popular for its SUVs, Hybrid Vehicles, All Electric vehicles, Pick up trucks, Luxury vehicles and Motor sports cars since 1937. Toyota Yaris first model was first made in 1999. It is a subcompact car, having a history of three generations of Hatchbacks and Sedans. First generation (1999–2005) included Toyota Vitz and Platz, Second generation (2005–2011) included Vitz and Belta while, the third generation (2011–onwards) will feature a Hatchback. 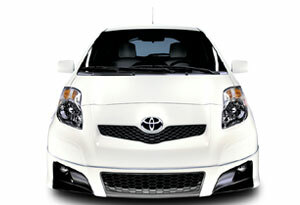 The new 2012 Toyota Yaris is the fuel efficient, 3dr Hatchback L expected to be the Toyata’s hottest masterpiece. 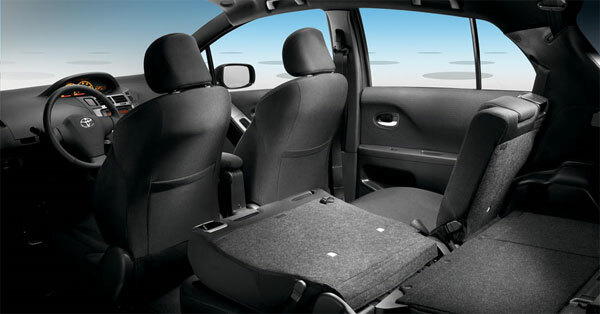 2012 Toyota Yaris will feature a luxurious and comfortable interior of Ash color with a 5 passenger seating capacity. More luggage and cargo capacity is expected with Tilt-adjustable Cup holders, Front and rear Door pockets and Storage boxes. 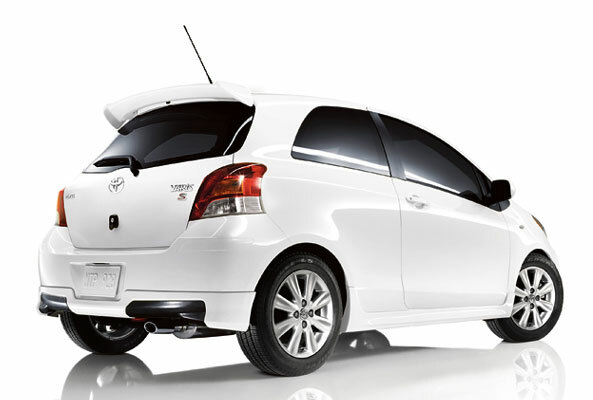 2012 Toyota Yaris is anticipated to have a 1.5 L, 4- cylinder fuel efficient engine with a 5- speed manual transmission. It can also be driven in full electric mode. It will be a Front Wheel Drive Car with the expected output power of 106hp 6000rpm. Outstanding Performance is predictable with an estimated mileage of 29 city/ 36 hwy. 11.1 gal of fuel capacity will give you the freedom to go on long drives. It is expected to be available at Base MSRP of $12,955.00 at the end of this year. So, look out for this latest car in coming months and have a lavish driving experience.